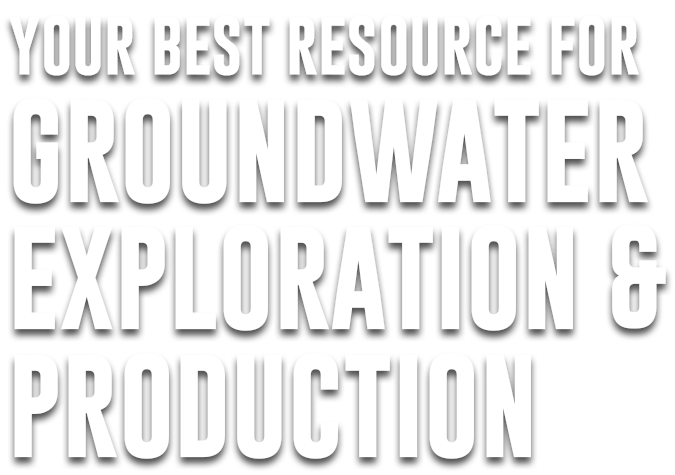 Hydro Resources is uniquely qualified and positioned to provide a comprehensive range of groundwater construction services to meet the specific needs and requirements of our clients. Our team of knowledgeable and experienced industry professionals, along with our modern equipment fleet and our unwavering commitment to safety, make Hydro Resources the “right” partner when choosing your groundwater services contractor. Our services include complete turnkey services throughout the groundwater project. 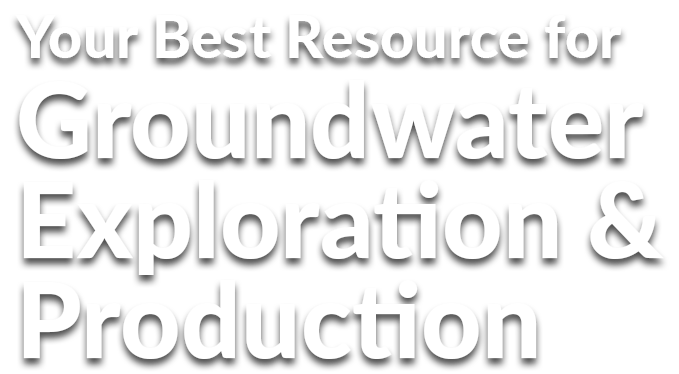 Hydro Resources has long been recognized as a leader in the groundwater development industry. Municipalities, Agriculture, Commercial, Industrial, Energy, and more.